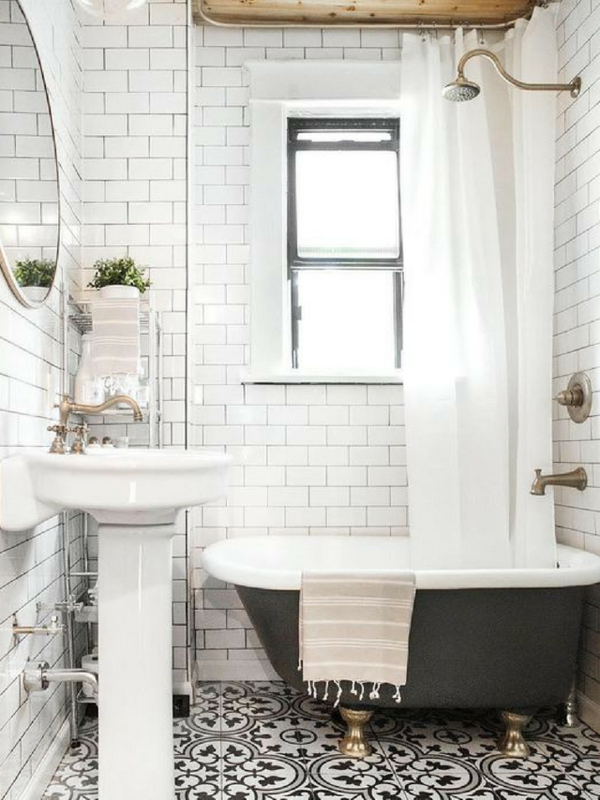 Take these factors into consideration before investing in a luxe bathroom fixture. In improving our homes, we often put focus on living rooms and kitchens—rooms that are open and more likely to be seen by guests. However, that often results in us neglecting private spaces such as the bathroom. While there’s nothing wrong with prioritizing form over function, there’s no reason why your T&B shouldn’t help you relax after a long day. 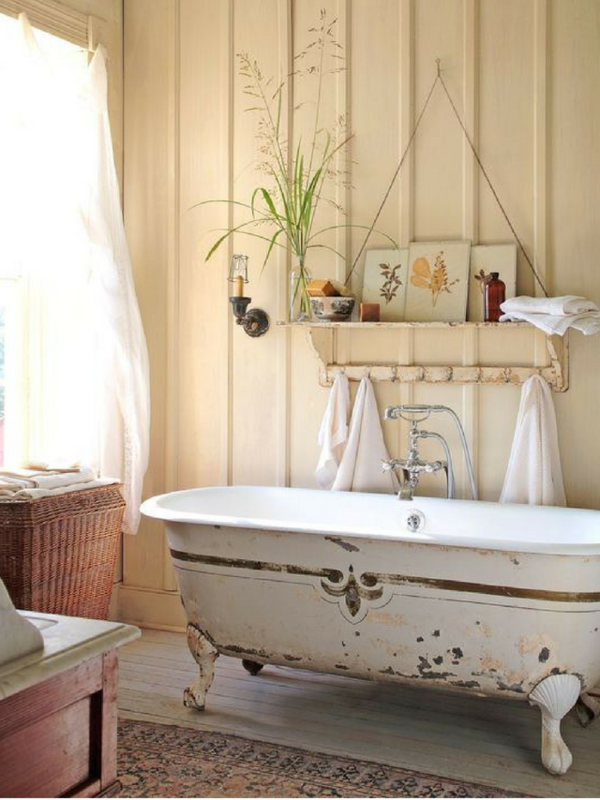 And what better way to unwind than by taking a luxurious soak in a clawfoot bathtub—the centerpiece of every vintage, glamorous bathroom? 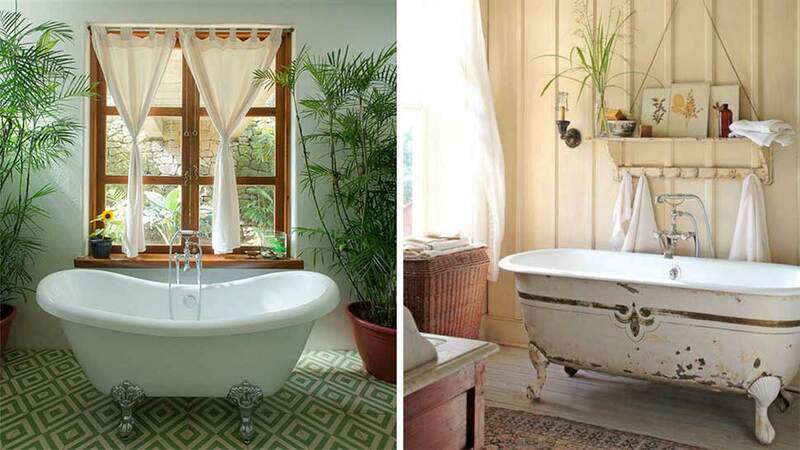 Read: Building 101: Shower or Tub? Assess if you have the space for it. Most conventional bathtubs are rectangular, allowing them to be placed against the bathroom wall. However, clawfoot tubs are irregularly shaped, meaning it will take up more floor area. To get an idea of how much space you need, check out specialty stores like Sanitec, which sell clawfoot tubs and other bathroom fixtures of all styles and sizes. Bring out the measuring tape. As the saying goes, “measure twice, cut once.” Prevent costly mistakes by measuring your bathroom before picking out a tub. Oh, and measure the bathroom door—you don’t want to come home with the perfect clawfoot only to find out that it’s too large to even fit through. Make sure you have the right connections. Aside from enough space, you will also need to have the right provisions for water drain and water source—which the supplier should check before installation. Don’t hesitate to ask your supplier questions about repair and maintenance, especially when it comes to the water connections. Make sure you can maintain it. Since clawfoot tubs are freestanding, they are easy to clean to maintain. However, take extra precaution when cleaning the tub’s brass or steel feet, as these cannot withstand harsh chemicals that you would normally use in a regular tub. Use a mixture of lemon and baking soda to clean the feet instead, or ask the supplier for maintenance advice. Some of the tips in this article originally appeared in the November 2016 issue of Real Living.